G A M E C H A N G E R! My students were so anxious to meet our new Phonics Friend each week…asking on Fridays who we would meet on Monday….having fun during their learning….eager to start working….and were starting to recall sounds quicker. My district had a phonics program that I followed; I used Phonics Friends as a supplement to add engagement to our learning. 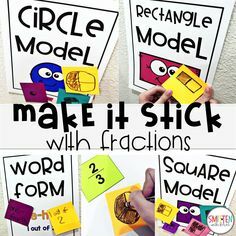 Phonics Friends are characters that help students learn the weekly sound through catchy stories to remember the sound, engaging games, activities, and lots of hands on learning! 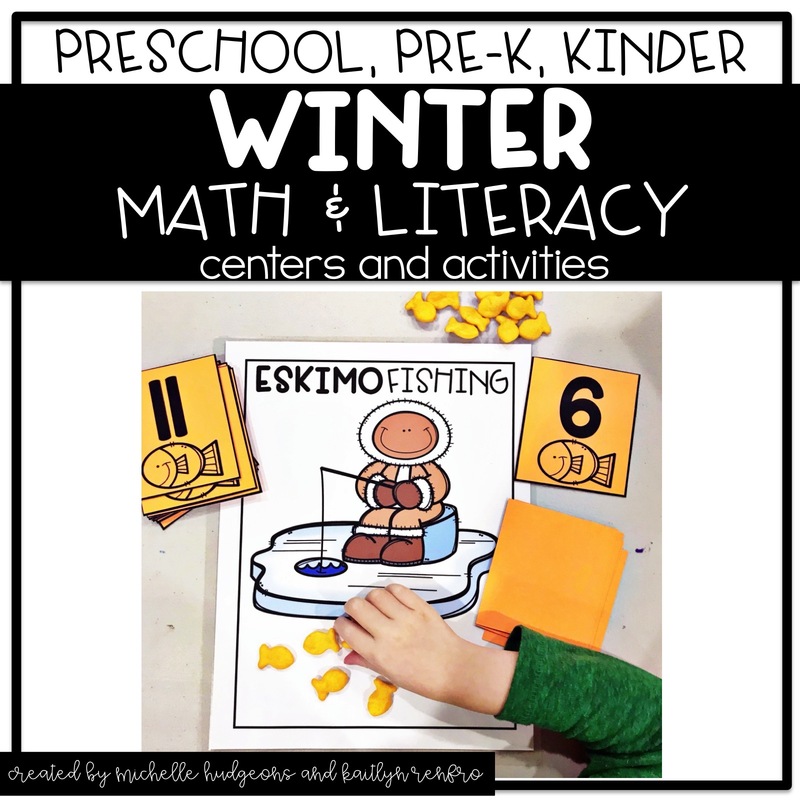 This school year, I have been going back and adding detailed daily [and weekly] lesson plans, phoneme riddles and much more to my Phonics Friends. Let’s take a look at the new goodies! The daily plans can be used for whole group phonics instruction or you can pick and choose activities that work best for you and your current phonics program and phonics instruction time. 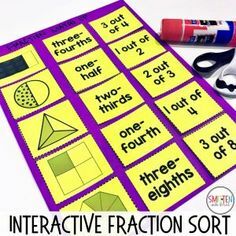 Some days you may need to pick and choose activities for your whole group time and other days you may need to complete some of the activities in small group. The lesson plan is simply a guide for you to use however works best for you and your students. It certainly does not have to be followed to a T.
These could certainly be adjusted depending on your allotted phonics time or what your students need more of. These are the H Brothers Digraphs Phonics Friends. WHistle WHeelie, CHug, THrowin, SHout, and PHoness. There are stories (and some with motions) included within the resource that explains each Phonics Friends sound. I introduce a friend on Monday [H Brothers cover 5 weeks]. When I introduce a friend, I really play it up. A teacher’s excitement is contagious to their students. I get super pumped and really make it a big deal when I tell them about our new friend and their sound. I also like to display the character on the board throughout our learning. 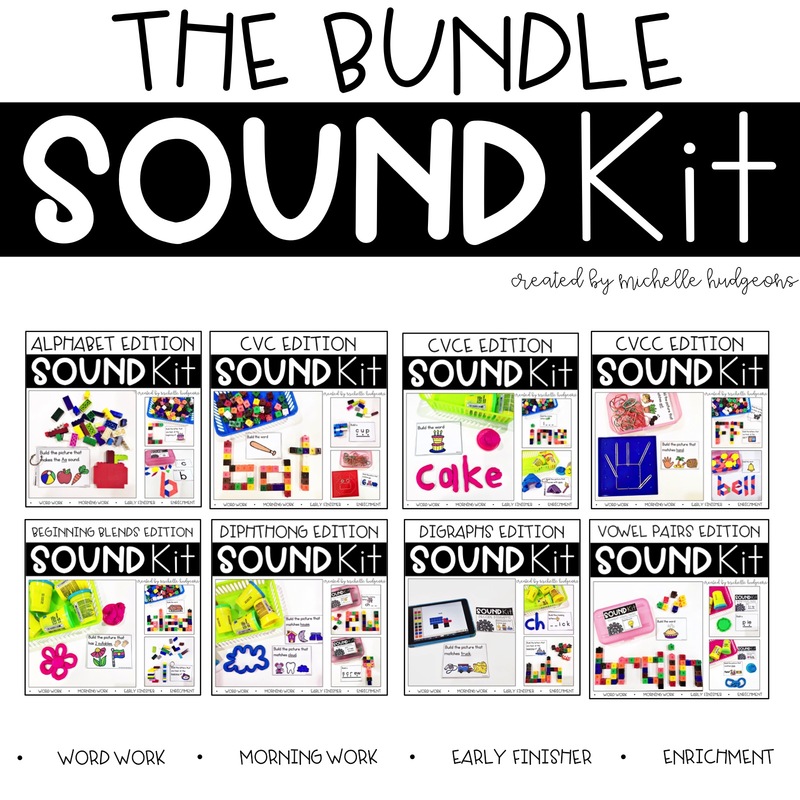 It is a great visual for students to remember the sound. Phoneme Riddles are daily phonemic awareness warm ups. Each day is a new phonemic awareness skill. The teacher reads the question on the Phoneme Riddle card and the students respond verbally. Word cards are used during direct teach and guided teach lessons. I like to laminate these cards and display them in a pocket chart so that they are visible to the students and within reach during lessons. The guided practice activities are activities for whole group and partner/group activities. 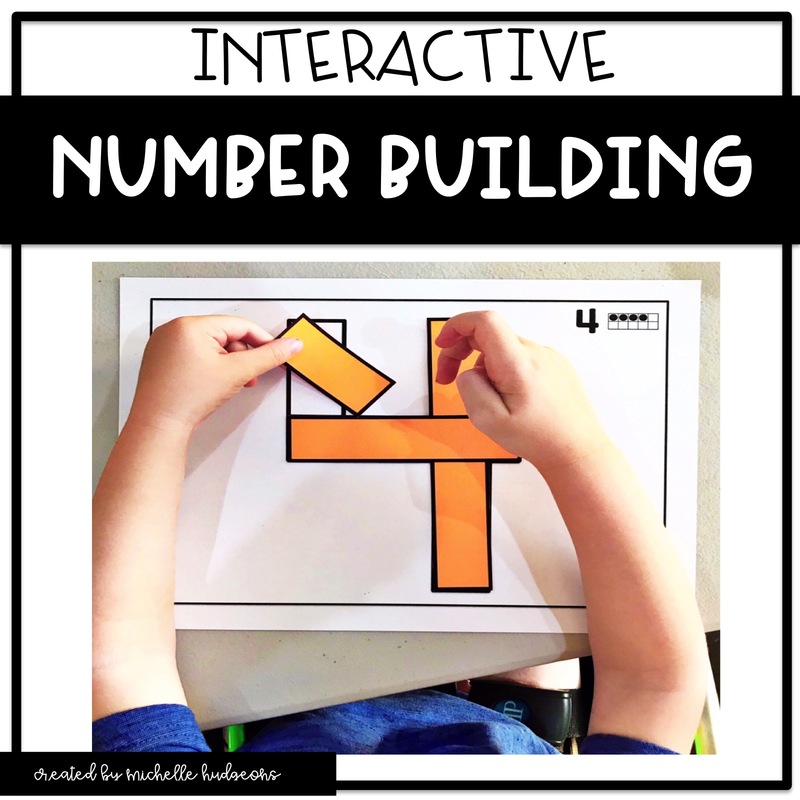 All the activities are hands on and add a lot of engagement to instruction. For example, the guided practice activity for PH on day 1 of instruction is for students to work in table groups to play APPy Sounds. Students will say the word for the picture on their app/card and sort their picture onto the correct phone mat. ( PH/Not PH). If their picture does have the /ph/ sound, they will not put it on a phone. 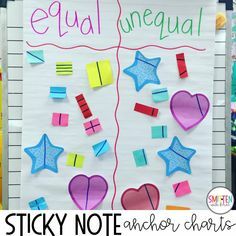 While students are working together in groups, the teacher is walking around the classroom reinforcing and reteaching to those groups that need it. Here’s a closer up look at a few other guided practice activities within the H Brothers Phonics Friends. Fishy Sounds: students segment the SH word the teacher calls out. SHARK! : students write the SH word that the teacher says aloud on their tables using their finger in shaving cream. Tables race to be the first table to spell the word correctly before the teacher calls our “SHARK!”. 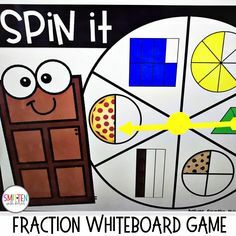 Read, Match, Scoot: This is played like the classic game “Scoot” except that students will be circling the correct answer on their recording sheet. 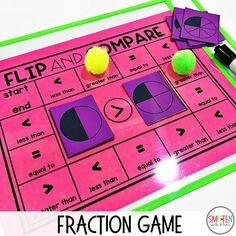 Puzzle Races: tables will work together as a group to match the puzzles together correctly before the teachers calls out, “STOP!”. Once the teacher says, “stop”, students will rotate as a table group to the next table and repeat the steps. My students always loved these! Okay, so that is a look at guided practice…now let’s look at the independent practice activities that you will find within the H Brothers Phonics Friends. Each week students will be sorting sounds, segmenting, decoding, matching, and spelling. For example, for TH students will sort pictures based on whether or not the picture has the /th/ sound. 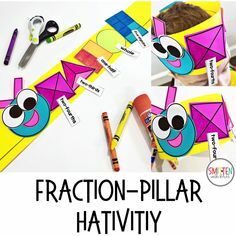 Students glue the /th/ pictures onto the hat. Another example of independent practice is Dab it Out. Student will look at the picture, say the word for the picture, and segment the word by sounds. They will “dab” a dot in the squares for each sound. For Thumbs Up, students are making a flip book and spelling the word for each picture. Another activity is What’s that Word. Students decode and read the word and find the matching picture. Let’s keep going. Up next is word work. 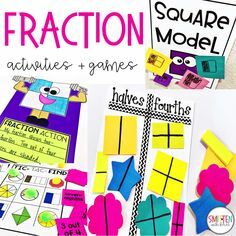 Let’s say you already have all your word work stations prepped and ready for the year – no worries because all of these word work activities can be used in your small groups! 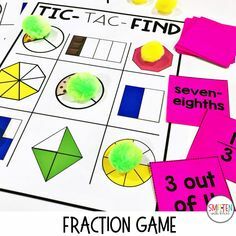 But, if you don’t already have word work activities for each phonics sounds, then these are perfect for your word work stations! Make it Monday: students put the puzzles together to create words. There are 2 options included in each Phonics Friends. Tell Me Tuesday: students spell the word to match pictures by using letter tiles. Write it Wednesday: students “write the room” by completing task cards for the weekly sound. Thinking Thursday: students complete different games for the weekly phonics sound. Fun Friday: students play more phonics games that review the weekly sound! engaging. fun. and consistent. That’s what I love! Ok, the last component within the updated Phonics Friends are home connection activities. I’m a mama…I totally get how much of a headache homework can sometimes be. 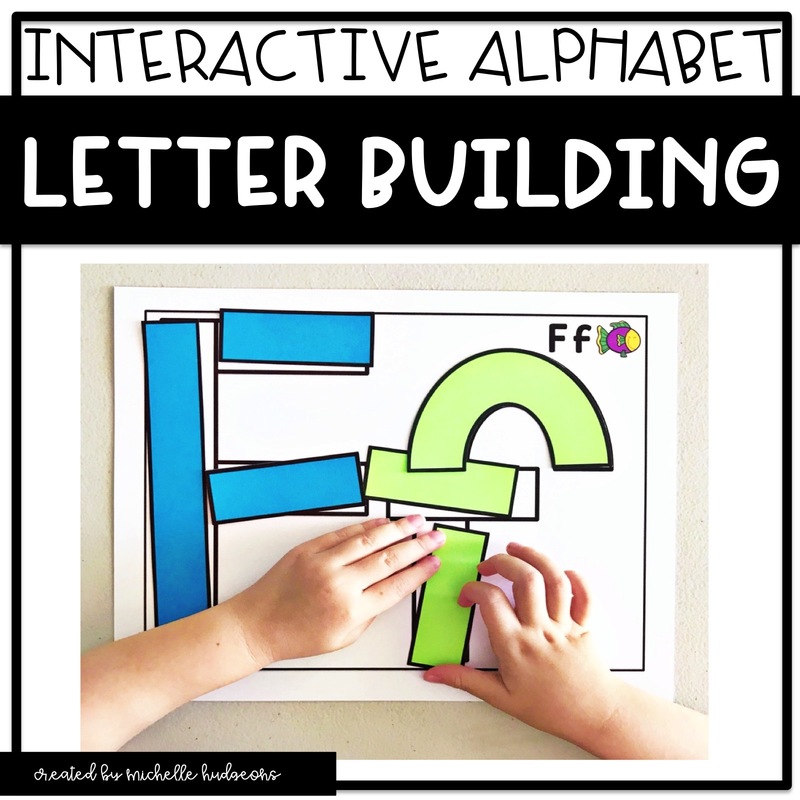 The home connection activities within Phonics Friends are the same every week – making the home activities meaningful and consistent from week to week. Here’s a look at a few examples from the different h digraphs. Monday: Wrapping Up Sounds: Students take their sound/word bracelets home and read the words to their family! Tuesday: Spin and Build: Students spin a paperclip and spell the word for the picture they landed on. 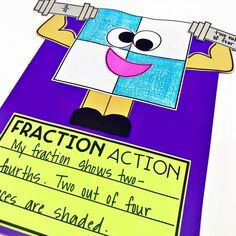 Wednesday: Trace, Write and Match: Students trace the word, write the word, and glue the matching picture. Thursday: Smash and Match: Students segment the word by smashing play dough for each sound. Friday: Sound Master Award: Students take home their Sound Master Award to show off their learning for the week! Whew. That was a lot. I know. BUT, I wanted you to see a breakdown of the updated components within Phonics Friends. You can find all my Phonics Friends here, or by clicking the Phonics Friends tab at the top of my website. I also have a Growing Bundle here. 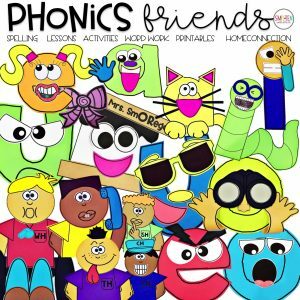 Wanting to check out just the H Brothers Phonics Friends? You can find all 5 weeks here.